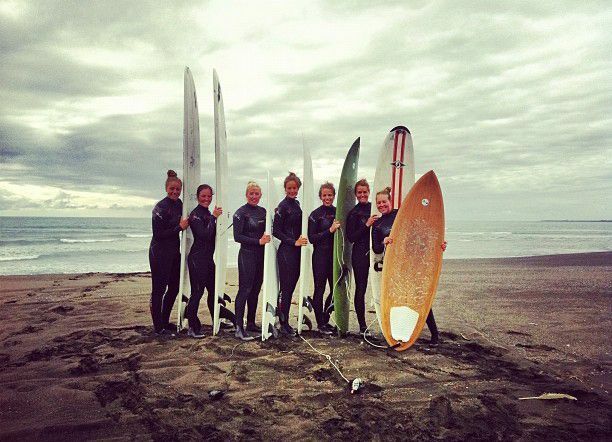 StarSurfCamps - Real Surf Travel Adventures to Iceland! You’re looking for an adventure of a lifetime, a unique und unforgettable surf trip filled with thrills and action? 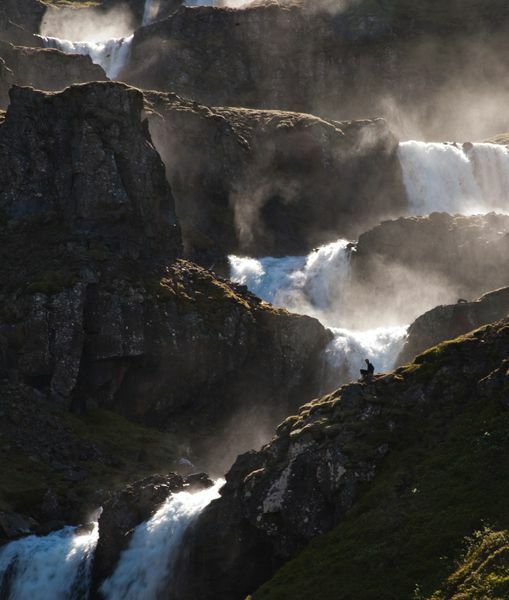 Then join us on one of our extraordinary surf adventures to the magical and icy world of Iceland! With us, you get to discover new surf spots every day, your once-in-a-lifetime chance to surf unridden and unnamed waves and, of course, to experience the stunning natural beauty of the Northern Lights. 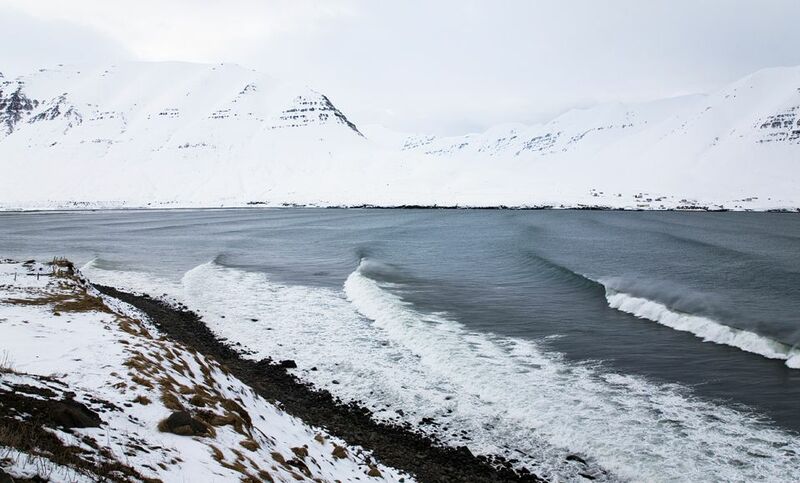 For our Iceland trips, you don’t need to be a hardened surf traveller or ripper, however, an intermediate level of surf ability as well as a natural taste for snowy adventures is required. 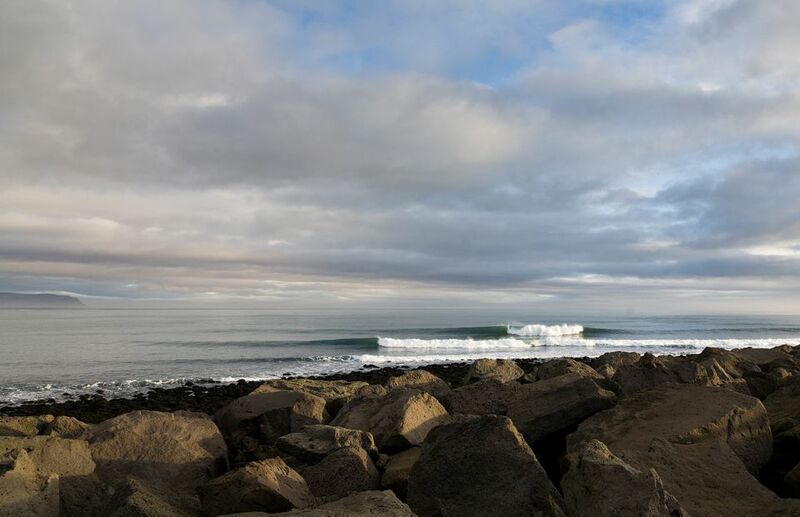 In Iceland, the Nordic island nation between the North Atlantic and the Arctic Ocean, we offer a variety of surf tours, ranging from one-day surf trips across the beautiful Reykjanes peninsula to five-day surf adventures all across the Icelandic wildness. Welcome to Iceland, a country whose culture is deeply rooted in ancient heritage and where powerful volcanic forces have forged a rugged but beautiful land. Come along to explore incredible hotspots of thermal pools and steaming vents that dot the surface, to discover rainbow-lit skies above cascading waterfalls or snow-kept mountains and to see the beautiful natural spectacle of the unparalleled Northern Lights! Iceland’s volcanic origin makes it a unique playground for outdoor lovers and adventurous surf travellers. Nowhere else in the world can you find colossal glaciers and majestic volcanoes, mystical lava fields and multi-coloured mountain landscapes and, of course, unridden and unnamed waves that guarantee a surf adventure of a lifetime! What makes our surf trip exciting is the anticipation on our hunt for waves of discovering an incredible surf spot behind every turn or hill; What makes our surf trip unique is the rare opportunity of finding new locations and unsurfed coastlines; And what makes our surf trip unforgettable is your once-in-a-lifetime chance to surf unchartered waves, where the only local surfers are the friendly seals and the only other footprints in the sand, or snow, are yours and those of your fellow adventurers. 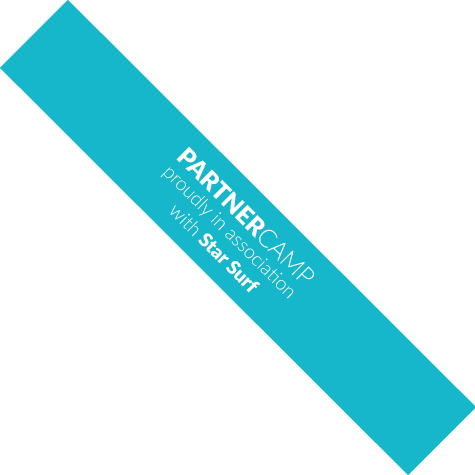 Join Star Surf Camps and our partner guides for a true surfing adventure of a lifetime to the world’s last remaining frontier for surf travel. Welcome to Iceland, the fantastic island of fire and ice! If you don’t know where to stay in Iceland, don’t worry, we’re happy and here to help! Whether you’re looking to stay in Reykjavik’s music or art districts or a place close to the bars with the most bustling nightlife or the best local eateries, we can advise you on where to find your perfect home away from home. Call us or simply send us an email! Join us for an unforgettable one-day surf trip around the beautiful Reykjanes peninsula! 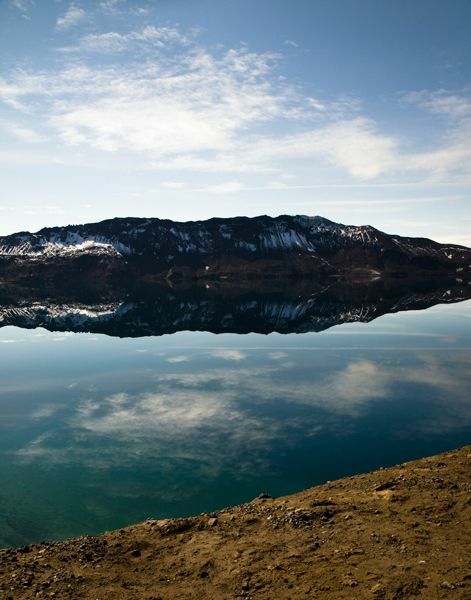 Our local guides will pick you up from any location in Reykjavik. Once everyone is on-board our 4x4s, we start our adventure on the hunt for the day’s best waves. With multiple surf spots and some of the best and most consistent waves in Iceland just outside the capital, our local guides will find the peninsula’s best waves for you and your surf ability level. We usually find a suitable surf spot within 45min, and on our scenic drive, you get to see the geothermal wonders of the Reykjanes peninsula. The histrionic, rugged landscapes feature stunning volcanic craters, deep caves, large lava fields and a variety of thermal waters and hot springs, making the peninsula a destination in its own right. Our day trips last for six to eight hours and include, besides expert local knowledge and guidance, all surf gear and transportation as well as a packed lunch and other delicious, local treats and treasures. Please note that due to the limited availability of surfboards in Iceland, we still recommend you bring your own surfboard. In addition to this, please note as well that this surf trip requires an intermediate level of surfing ability as the minimum ability level. 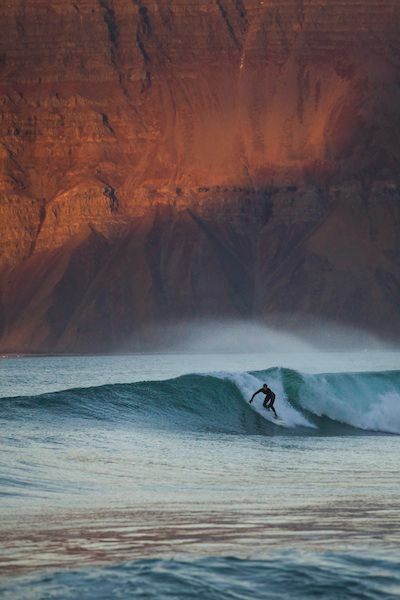 Join us on an incredible surf trip through the South and West of Iceland! 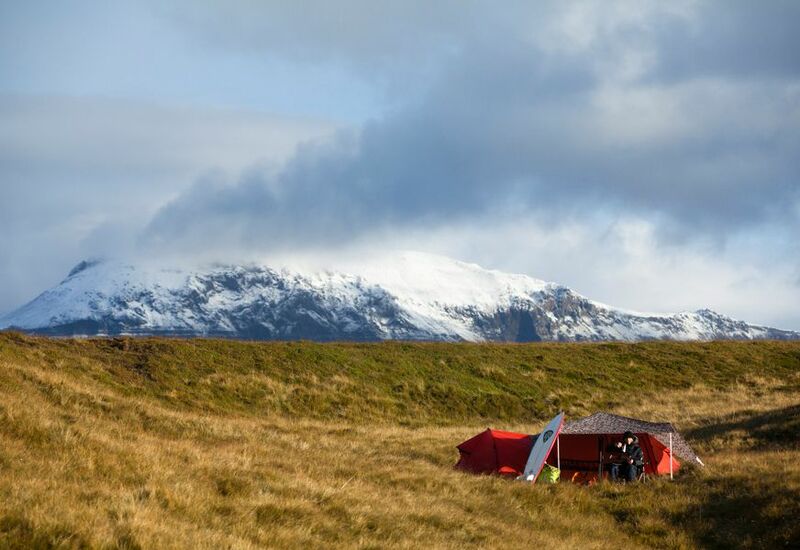 Our two-day surf trip takes us from the Reykjanes peninsula along the rough but beautiful coastline of Iceland’s South-west though one of Iceland’s four national parks up to the stunning Snæfellsnes peninsula. Come along to explore the island’s rugged landscapes with stunning volcanic craters, deep caves, large lava fields and a variety of thermal waters and hot springs, to see the famous Snæfellsjökull volcano, the setting of Jules Verne’s Journey to the Center of the Earth, and, of course, to experience the surf of a lifetime! On our surf adventure, we’re always on the hunt for the day’s best waves. With multiple surf spots in Iceland’s South-west and some of the best and most consistent waves on both the Reykjanes and Snæfellsnes peninsula, our local guides and instructors will find the best waves for you and your surf ability level in no time. Prior to your surf trip with us, we will contact you to customize your surf adventure. Closer to the start date of your trip, we’ll be able to finalize your tour’s details depending on the weather forecast, locations, conditions, the swell, etc. For our two-day adventure, you’ll be picked up around 9am on day one and dropped off around 8pm the next day. Besides a local tour and surf guide with expert knowledge and guidance, our surf trip also includes all transportation suitable to the trip, all surf gear, one night of accommodation, all meals (breakfast, lunch, dinner, snacks) as well as a whole lot of other treats and treasures along the way. Please note that due to the limited availability of surfboards in Iceland, we still recommend you bring your own surfboard. In addition to this, please note as well that this surf trip requires an intermediate level of surfing ability as the minimum ability level. 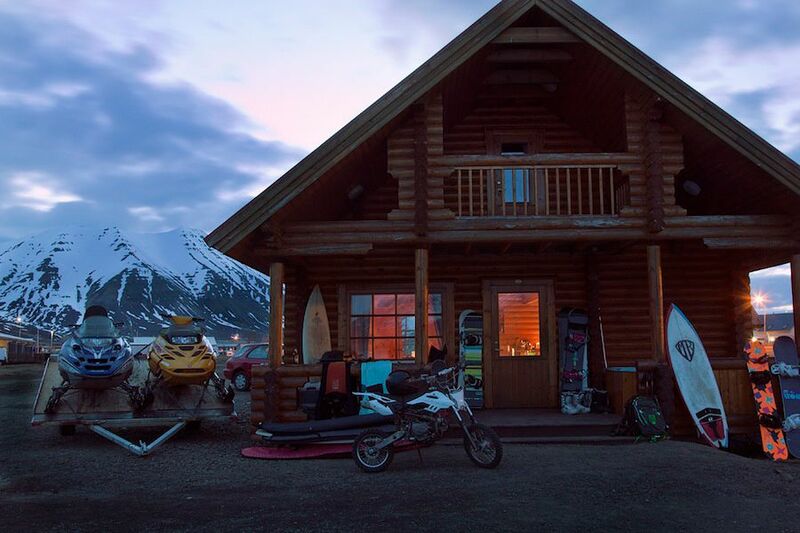 On our ultimate expedition, expect a real arctic adventure among Europe’s last frontier for surf travel! Join us with an open mind, prepared to explore the island’s rugged landscapes with stunning volcanic craters, deep caves, large lava fields, a variety of thermal waters and hot springs and, of course, to experience your surf of a lifetime! On our surf trip adventure, we’re always on the hunt for the day’s greatest waves. And with the help of our local guides and instructors, we’ll certainly find the best waves for you and your surf ability level every day! With multiple unknown surf spots and undiscovered waves all around Iceland, you never know what to expect after a turn or hill, where to find new locations with yet unsurfed coastlines or when to get your once-in-a-lifetime chance to actually surf an unchartered wave! Prior to your surf trip with us, we will contact you to customize your ultimate surf exhibition. Closer to the start date of your trip, we’ll be able to finalize all of your tour’s details depending on the weather forecast, locations, conditions, the swell, etc. Your ultimate Iceland adventure includes, besides a five-day local tour and surf guide with expert knowledge and guidance, all transportation suitable to the trip, all surf gear, four nights of accommodation, all meals (breakfast, lunch, dinner, snacks), a trip to geothermal pools as well as a whole lot of other treats and treasures along the way. Please note that due to the limited availability of surfboards in Iceland, we still recommend you bring your own surfboard. In addition to this, please note as well that this surf trip requires an intermediate level of surfing ability as the minimum ability level. Located on Iceland’s south-west coast among the lava fields of Grindavik, you’ll find the extraordinary Blue Lagoon. Just 45mins outside of Reykjavik, this gigantic hot tub is filled with over five million litres of well-tempered 37 to 39°C geothermal seawater and offers a most welcome contrast to the island’s chilly weather. Next to the lagoon, you’ll also find a sauna, a steam bath carved out of a lava cave, a massaging waterfall as well as a bar with cold drinks to take with you into the lagoon. For more information on how to get there, etc., please call us or simply send an email to one of our staff. The Golden Circle Tour is popular among locals and tourists alike and takes you on a stunning 300km-long loop around Iceland’s South. Starting in Reykjavík, on your way into central Iceland, you’ll drive through the breath-taking landscapes of Þingvellir National Park, see the golden waterfall of Gullfoss and experience the geothermally active valley of Haukadalur with the world-famous geysers of Geysir and Strokkur. A tour not to be missed! For more information, please call us or simply send an email to one of our staff. 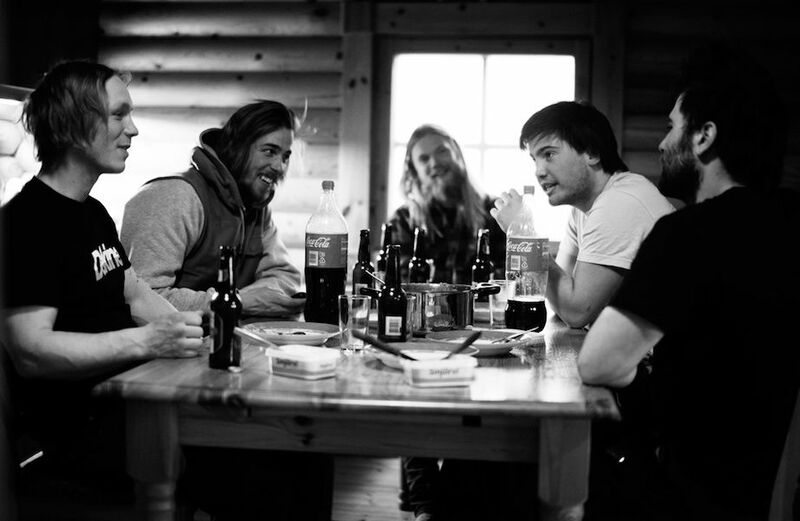 If you are joining one of our longer and more adventurous surf trips to Iceland you will be greeted at the airport by our brilliant local surf guides, Arctic surfers Ingo and his crew. Simply let us know your flight times and we will do the rest. Should you want to join us for just a few days surfing the surf team will pick you up from your chosen accommodation and return you to your doorstep at the end of your expedition, we highly recommend basing yourself in the bustling capital for its transport connections, proximity to waves and brilliant music scene. 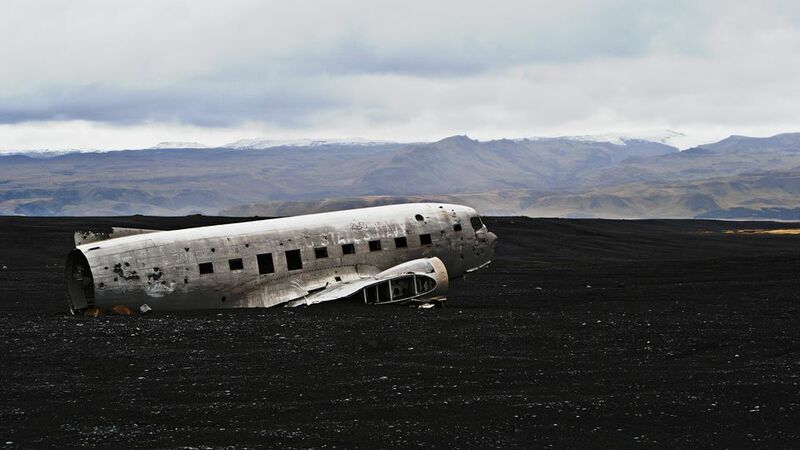 You can fly to Iceland with a number of low cost airlines, our favourite is the Icelandic Wow Air. Be sure to get a window seat for stunning mountain and coastal views as you fly into this wonderful (and cold) surfing paradise.